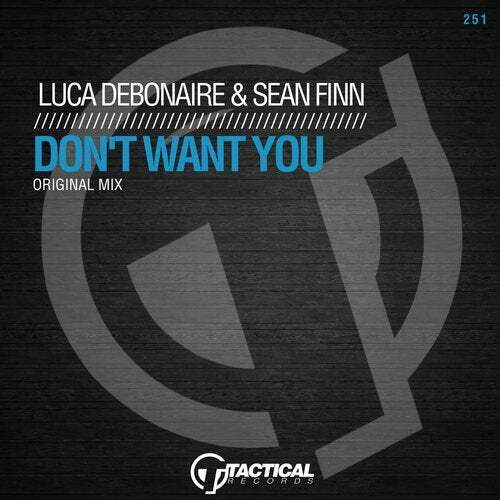 Tactical Records presents another smashing funky house tune from Luca debonaire and Sean Finn. DON'T YOU WANT this?? We do!